IPAR has been selected as the provider of national Psychological Awareness Training for several thousand employees of the ATO. 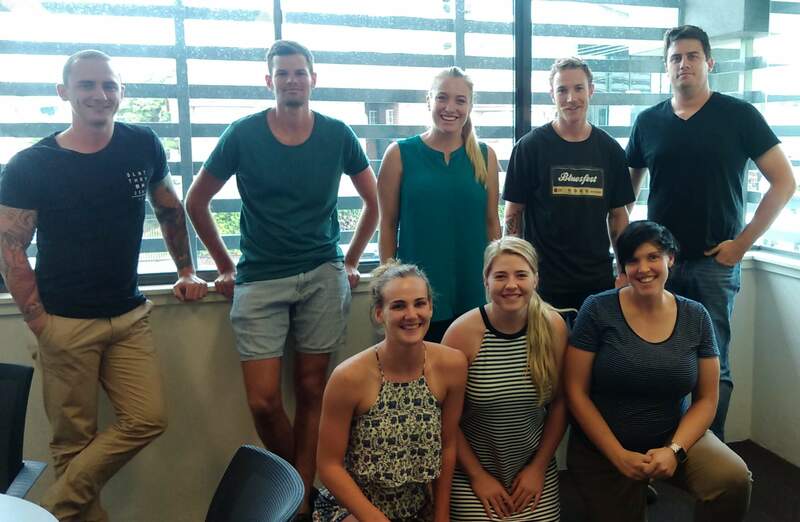 The face-to-face training program, from IPAR’s ‘Healthy Mind’ package, has been underway in May and June 2015 across 18 sites around Australia. The training has received positive reviews from participants; the practical/engaging nature of the course content has been complemented by the knowledgeable and professional IPAR presenters. Having IPAR presenters located around the country has enabled delivery of sessions across all ATO sites. Looking for an easy and secure way to access online manual handling training? 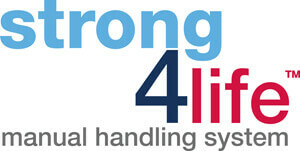 Customers can now purchase the e-Learning module of IPAR’s Strong4Life™ Manual Handling training program through the newly launched IPAR online shop. Available in single and multi-user licences, the eLearning modules are perfect for refresher training or for delivery to large numbers of people across multiple sites. The program content includes 3D animation, assessments and interactive activities, in addition to reading material and downloadable PDF’s. E-learning modules can be accessed anywhere, at anytime, on any device with an Internet connection. 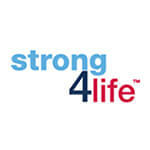 For further information, please view the Strong4Life™ Manual Handling page of this website, or go directly to the shop. IPAR is excited to announce two new modules to the Strong4Life™ injury prevention training suite — Office Ergonomics and Healthy Mind modules. Developed by IPAR’s ergonomists, physiotherapists and occupational therapists, the Office Ergonomic program empowers participants with the knowledge, skills and tools to identify risk factors within the workplace and to apply ergonomic principles to manage and reduce these risks. Participants learn to recognise the early signs of musculoskeletal stress and how to apply simple principles and tools to stay strong, safe and healthy. 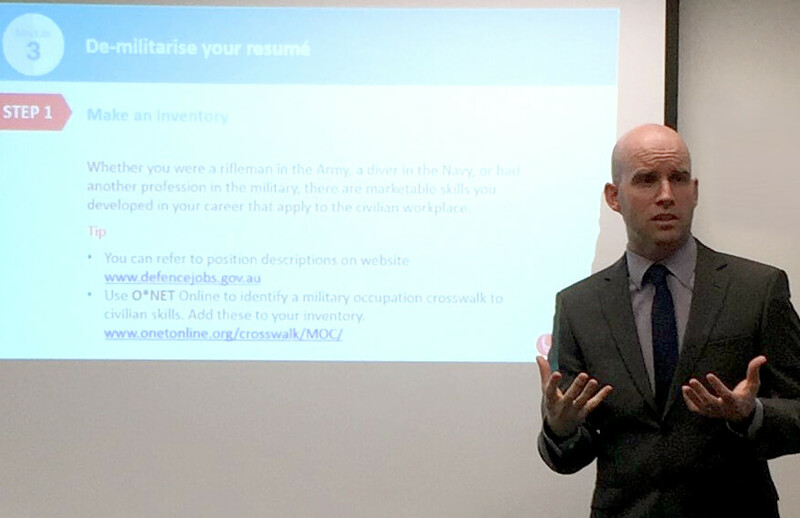 This program has been developed by our team of psychologists to provide education, guidance, skills and tools to workforce and manager-level participants in the area of mental health and wellbeing. It assists participants to recognise the early signs of mental stress, and to identify risk factors in the workplace that may cause psychological distress. 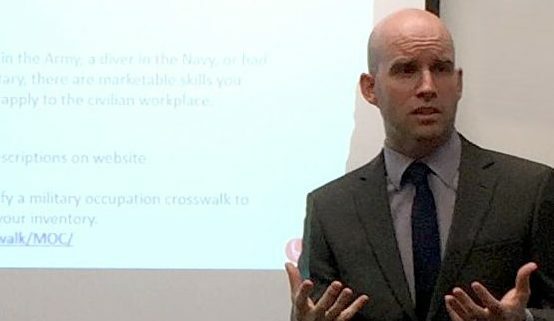 Participants learn strategies to build psychological resilience and to develop effective communication strategies to have the conversation on stress. For further information on the Strong4Life™ system and how it can deliver a nationally consistent training message for injury prevention in your organisation, please contact Tim Elvery, National Manager – Business Development, on 07 3253 5000. Virgin Australia has engaged IPAR to provide Strong4Life Manual Handling Training to the majority of their workforce – some several thousand people. 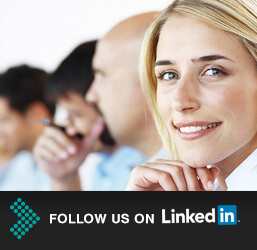 The program incorporates face to face training, train the trainer and eLearning. This is the largest program of its type ever implemented by IPAR and it demonstrates the flexibilty and scalability of our program. WDS Mining services has been rolling out the Strong4Life manual handling system for the last several months as part of a significant effort to reach their goal of zero harm. Read below to see what Gerry Lamb from WDS has to say about the program.